It’s not easy to become an entrepreneur. There are years of trials and tribulations before you get your major break and even then, it is a continuous process of working to keep that success and accelerate your growth. Shaun Lee and Aman Natt are two serial entrepreneurs that have recently been featured in the Entrepreneur Magazine for their business success. They currently run three popular online companies called: AstroFX, Everythingfx, and Cryptonary which respectively educates people on trading Forex – the currency markets and Cryptocurrencies. Their journey hasn’t been easy – with both being dropouts: Shaun Lee dropped out from his Engineering apprenticeship while Aman Natt was pursuing a University education and dropped out in his first year after discovering it wasn’t something he was passionate about. However, this led them to both discovering their love for trading and being able to have the freedom to make money from anywhere in the word. Several years later through failures, mistakes and broken electronics – they were able to generate consistent profits. This led to people seeking their mentorship and coaching to learn how to trade so they could achieve their own level of freedom and lifestyle they desired. Through setting up their first office in the heart of the UK, they have since turned into a global brand in such a short period of time with students across the world. As their students continue to succeed, Shaun and Natt’s empire continues to expand as they have their sights set on opening more offices globally. 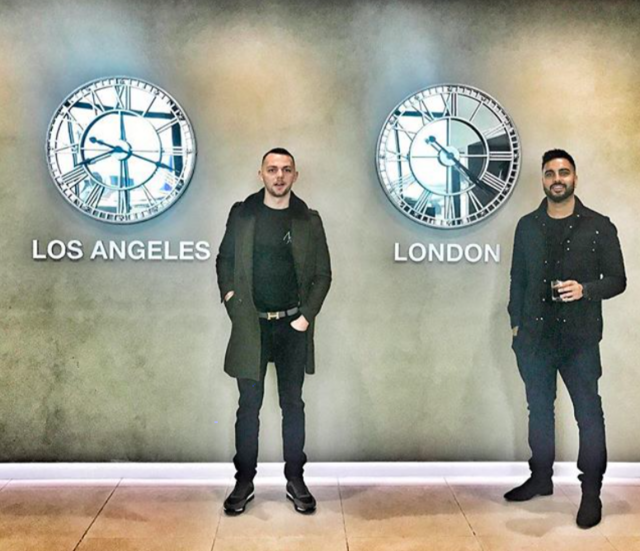 Within the last 12 months, they have held worldwide seminars in London, Malaysia, Dallas, Miami, Los Angeles, Toronto, Cape Town and Dubai, and have rapidly become the face of the Forex Market. Having grown all three businesses with zero spend on marketing- their focus has been on building a community of successful students and traders that will ultimately become ambassadors for their brands. Second, their method of being radically transparent with their trades and showcasing their personal lives have led people and students to trust Shaun and Natt on being an authority in forex trading. Shaun publically shared their account to see the growth of a $5,000 to over $250,000 within a space of 4 weeks and then sharing their journey of purchasing lavish supercars. 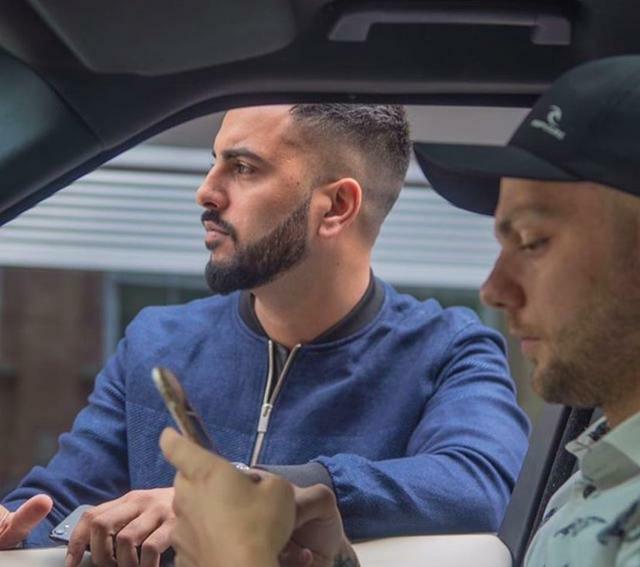 As much the duo enjoy the finer things in life, from their penthouse in central London to a McLaren and Lamborghini – their real purpose and mission has always been to inspire and educate the next generation of entrepreneurs and traders. Their goal is to be at the forefront of trading forex, cryptocurrencies and be an example for aspiring entrepreneurs to take risks and make their vision a reality.